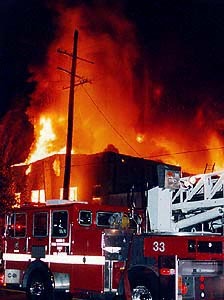 Here are a few of the big fires that I took photos of in 1995. 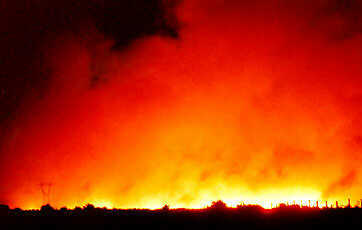 Brush fire south of State Route 60 near Gilman Springs road in Riverside County. 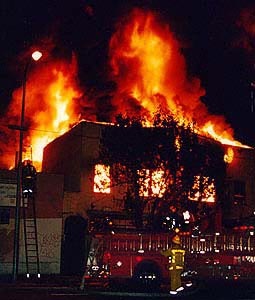 Greater alarm commercial structure fire, Los Angeles City. 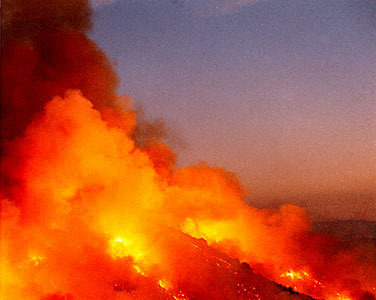 This fire started from a car fire along Interstate 15 in the city of Fontana, and burned a total of 2,500 acres before being contained, one house was lost to the flames.